Covenant Relationships: What's Your Motivation? I try to talk a walk for at least an hour every evening. Sometimes I jog, and sometimes I run, especially when I feel my brain might burst. On these journeys, I have met all kinds of people- those who are jogging simply because their friends are there, and those who do not even understand the point of jogging and cannot explain why they are there. I've also met those who are there for the sole purpose of finding a potential date but that is a topic for another day. After my meeting with the lady and her outburst, I realized many of us are doing things for the wrong reasons. Is your motivation simply about impressing others? Is it about revenge? Are you motivated by your desire for approval from a certain group of people? Or are you simply motivated by the thought of being admired by all and sundry? Then you are doing everything wrong! 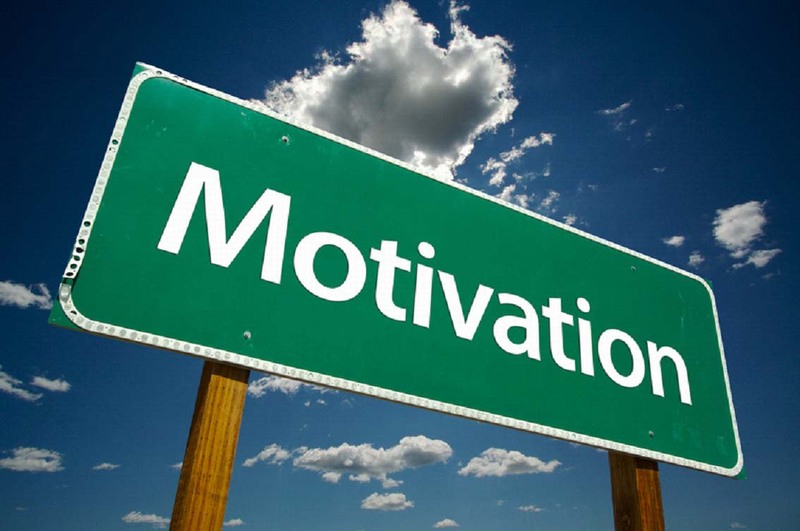 In all you do, your motivation should be deeply-rooted in a sense of purpose! People looking for potential dates on a jogging trail have a better sense of purpose regarding what they are doing as opposed to those who are there simply because their friends are there. Many of us do not understand the importance of having the right source of motivation, hence we find ourselves walking into deep and dark dungeons without even being aware! We want our friends to eat their words, bite their tongues and fall at our feet; we want those who despised us and spoke ill of us to regret their words and come begging for our help. I can understand that; It's human. But to make it our motivation for decisions we make? That means we are simply slaves of someone else's perception of us!